This is recipe is adapted from the banana bread recipe from this site and all you do is simply substitute 1 cup grated zucchini for the bananas. This bread was so light and so yummy. Preheat oven to 325 degrees F. Spray one 9×5 inch loaf pan with non-stick spray coating. Blend together the eggs, buttermilk, oil and bananas. Sift together the sugar, flour, baking soda and salt. Add to banana mixture and stir in pecans. Mix well. 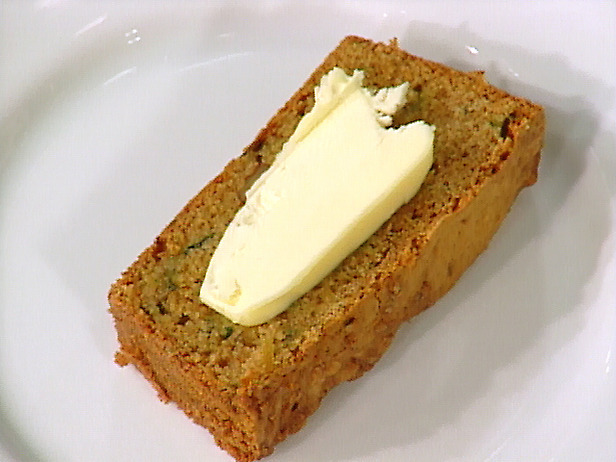 (Can add one cup of shredded zucchini for zucchini bread). Pour into prepared loaf pan and bake one hour and 20 minutes or until a cake tester inserted in the center comes out clean.